Video game fans are still clueless when “Final Fantasy VII: Remake” is going to be released. But, at least, they are certainly getting the next best thing this year — more news updates and teasers. 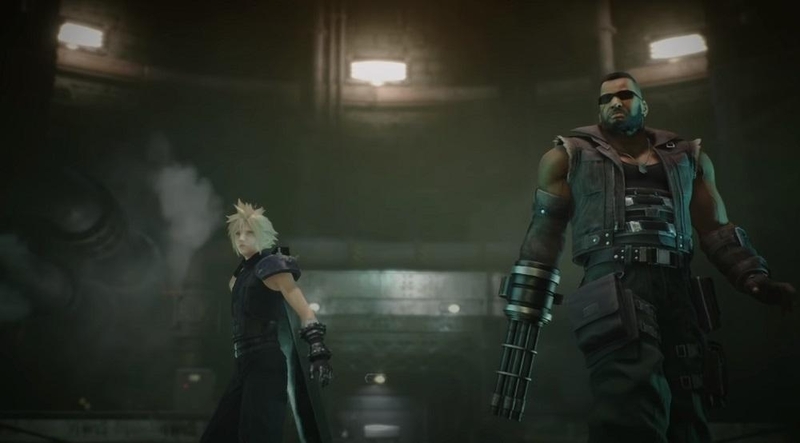 In an interview with the Japanese blog Hokanko (via Wccftech) in late 2018, key developers of “Final Fantasy VII: Remake” were asked about their perspective of 2019. Game director Tetsuya Nomura and producer Yoshinori Kitase both implied that more updates will be available this year. In late 2015, Square Enix released a minute-long gameplay preview of “Final Fantasy VII: Remake” during the PlayStation Experience event. The original game, like the other titles from the franchise, is a role-playing game. However, a leaked job listing to recruit more developers for “Final Fantasy VII: Remake” described the game as an action RPG. This means that aside from a much-improved graphics, the gameplay of the upcoming title will be distinct than the original one. The biggest change likely gamers will observe in the future is practically its action-based combat system.